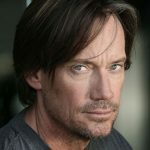 Secure yourself one of the limited Austria Comic Con-Tickets for the Kevin Sorbo Special VIP-Night! 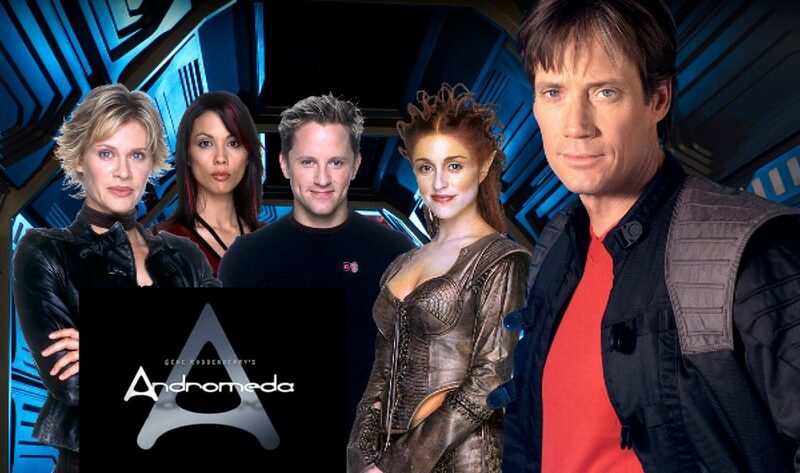 Experience a very special „Meet & Greet“ with our guest star Kevin Sorbo at the Austria Comic Con 2019 on Saturday evening – the Special VIP Night. The evening starts with two drinks and a few snacks. You will then get an exclusive and signed, glossy photo from Kevin, which is only available during this evening. You will have the chance to take selfies with the famous movie and series star and to chat with him. 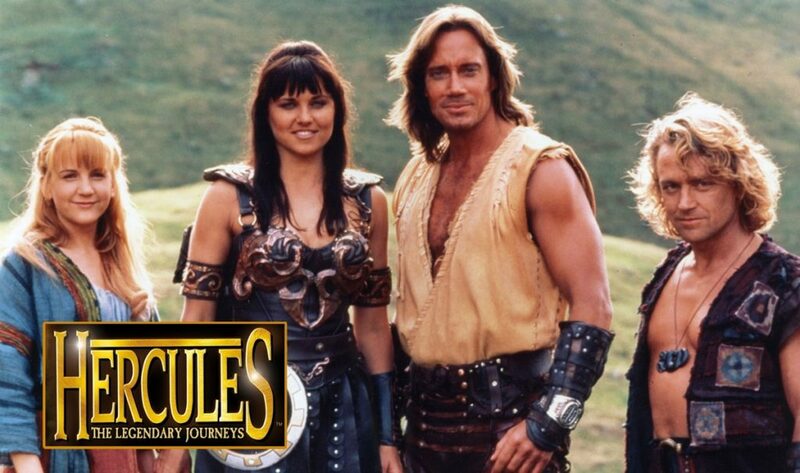 Afterwards, a series of “Hercules” will be shown, which will be personally commented by, Kevin Sorbo. After this you will have the chance to ask him even more questions! Do not miss this unique event at the ACC 2019 and secure your ticket for the Special VIP Night with Kevin Sorbo in the Ticket Shop, as the number of participants is limited for this event.